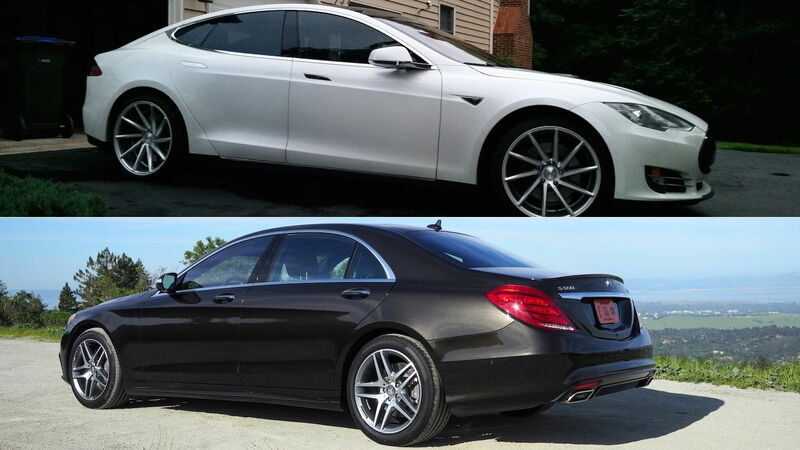 On the fence deciding whether to buy a Tesla S or Mercedes? Let me make it a little easier for you. Ever since the popularity of the Prius began to grow, there has been an increase of animosity towards threatening the existence of traditional gas-powered vehicles. While we all have our own opinions on this subject, I by no means will portray any ill-will towards tree huggers and the like. What we have here are facts, three total facts, which should help you decide on why a Mercedes-Benz S550 is an overall better choice than the Tesla Model S.
>>Join the conversation on the reasons to buy a Mercedes S550 over the Tesla S here in the MBWorld forums. How far can you go? A charge on the Tesla Model S is supposed to last up to 285 miles, however, this is only when driving between 55 - 65 mph. This also isn’t counting how much power the air conditioner takes to operate. Most S drivers average between 200 - 230 miles per charge. With Tesla charging stations being so few and far between, road trips are either removed from the equation or meticulously planned. Now, I should mention the Mercedes S550 isn’t much of a grocery getter. Its twin-turbo V8 engine manages an average of 20 mpg. But,with a 21.1-gallon fuel capacity, you are looking at 400 - 420 miles per tank. If you stick to strictly driving highway, you can actually yield over 25 mpg. Now those of you that want the same luxury offered by Mercedes plus, less of a carbon footprint can get your hands on an S550 plug-in hybrid, which increases its fuel economy capability up to 40 mpg, or about 800 miles per tank. Not to mention, gas stations are everywhere, so you worry less about charge anxiety, more about where you want to go. At the moment, Tesla is still a fairly new company. While the products they’ve showcased have done well, the issue at hand is longevity. What is going to happen in two, three or ten years? The current estimation for these batteries expects an 8 percent drop in the first 100,000 miles. 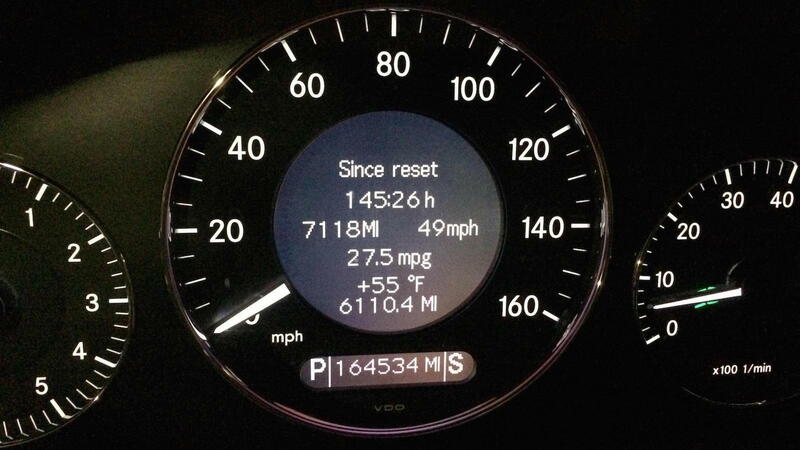 This averages to lessening the overall drivable range to 245 miles. Couple that with the issues affecting the range now, and you'll be lucky to break 200 miles a charge. 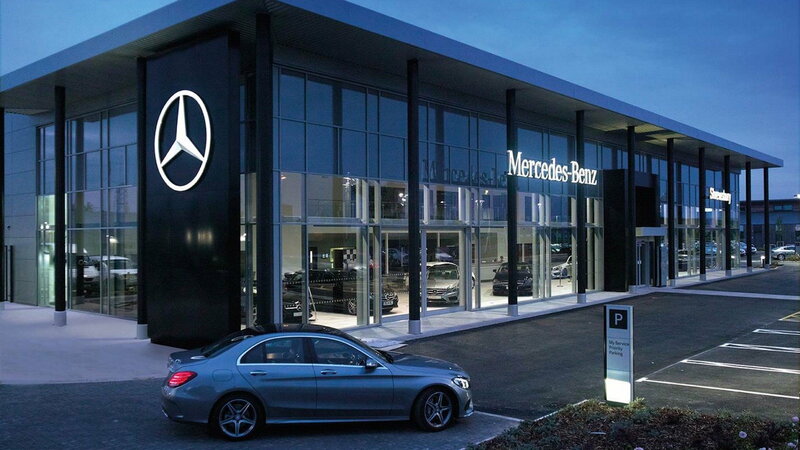 Mercedes have over 100 years of automotive engineering behind it. If you maintain your car well, you generally don’t have much too much. As a general rule, internal combustion engines tend to reach their peak from 30,000 - 60,000 miles. Since engine longevity is based on maintenance, those that do take care of their cars see well into the 200,000-mile range without noticeable loss of gas efficiency and power. Also, if things do ever break getting your hands on the parts are a lot easier. As luxury car shoppers, we all have expectations. When these expectations are not met, it's very easy to pull ourselves away from the car in question. While the Tesla S was a technical achievement, with a beautifully crafted exterior, the interior felt like anything but. The seats were bland in design and offered basic structural support. The giant touchscreen display was more distracting than anything else. The car felt as if it was focused on those who were technically inclined, and in doing so disconnected from the casual buyer. Overall space also felt limited, as if it was missing something. On the other hand, the S550 does quite the opposite. As soon as you sit down, you notice the beautiful assortment of LED lights, placed around the cabin. 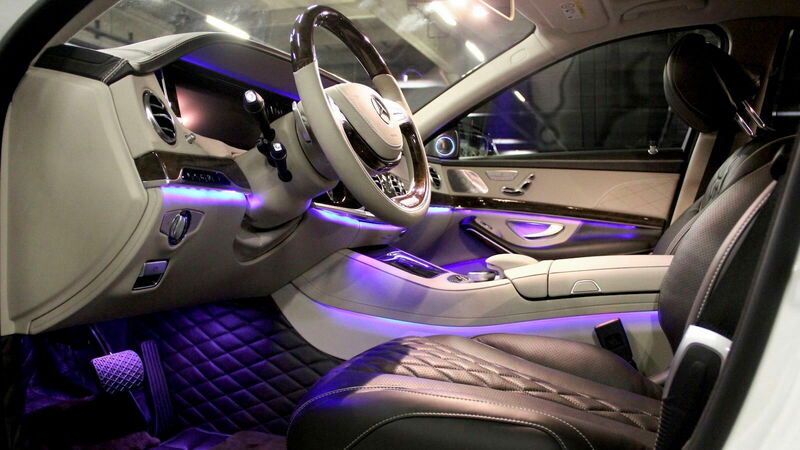 These lights can be programmed to either change a different color or stay the same, and create a sense of wonder inside the car. The dash bezel is outfitted with easy to reach knobs, wood trim, and Nappa leather upholstery while the center console is fitted with a small touch screen display. Mercedes have always done an excellent job of creating a personal space for you to enjoy not only the drive but the surroundings you're doing it in.